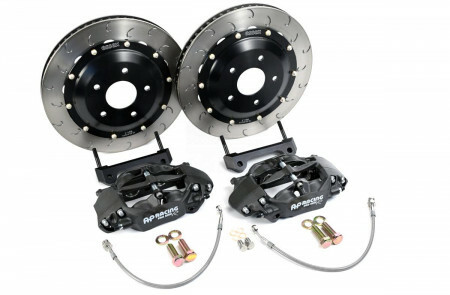 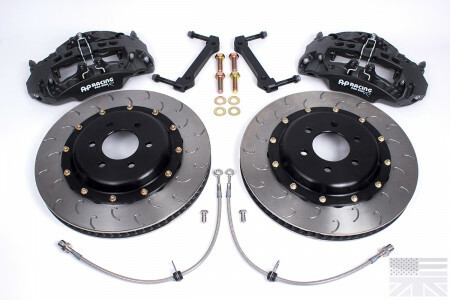 AP Racing Big Brake Kits | Essex Parts Services Inc.
For many enthusiasts, an OEM brake system just won't cut it. 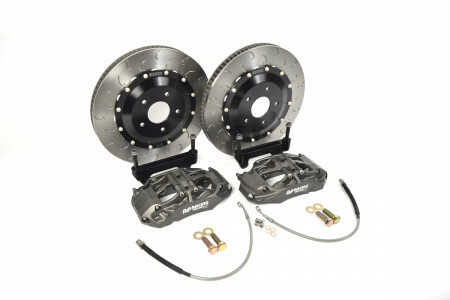 OEM brake systems are typically designed to be quiet, easily mass produced, and above all cheap. 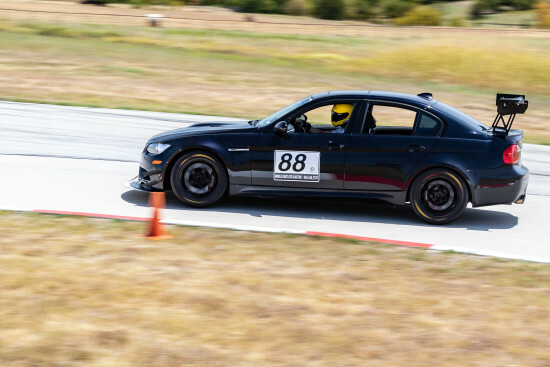 Unfortunately these design objectives aren't exactly in line with the goals of most enthusiasts, who crave the latest technology and highest performance. 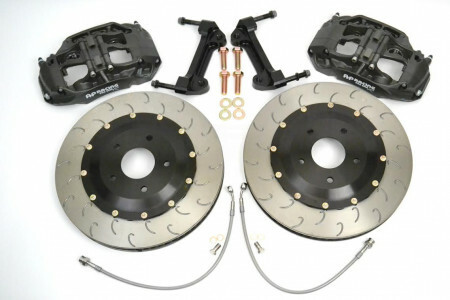 Regardless of what you're seeking in brakes, Essex has you covered. 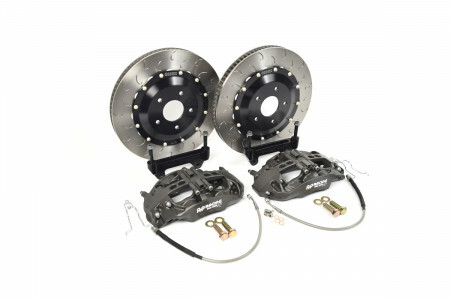 Our partner in providing you with the ultimate brake system for your car needs no introduction. 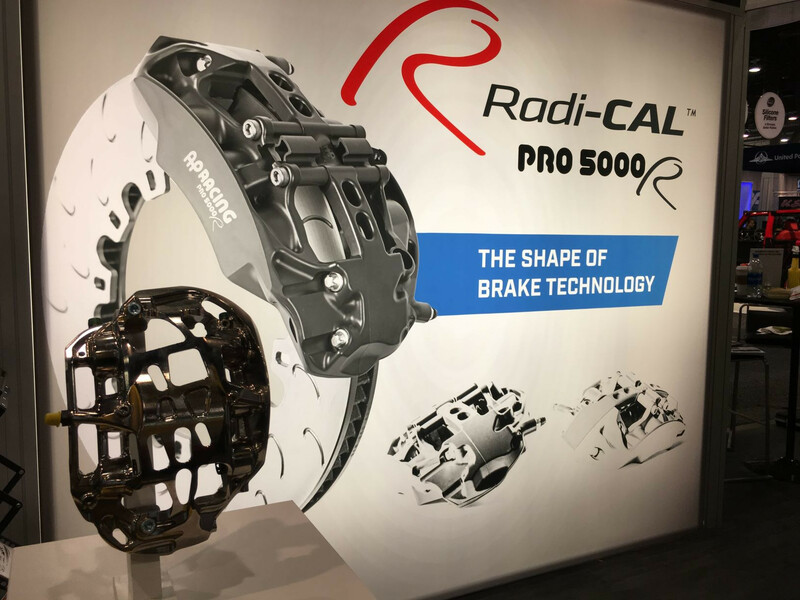 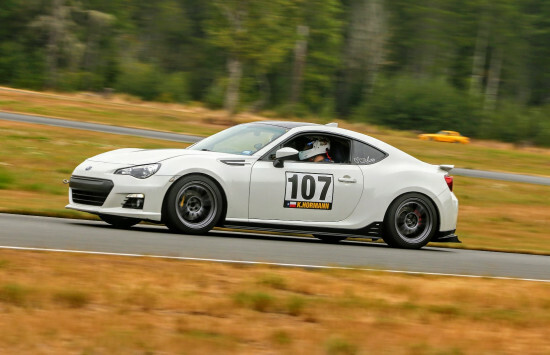 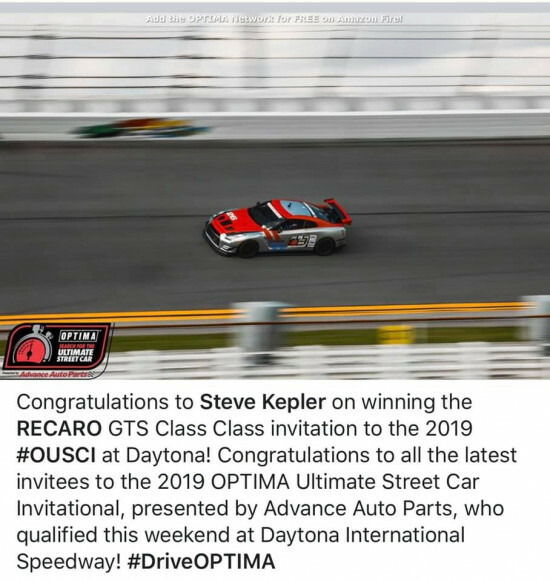 With countless wins in Formula 1, NASCAR Sprint Cup, ALMS, DTM, and WRC, AP Racing components are the choice of champions at all levels of motorsport, and the most desirable name in brakes.